Rivers are important to Asia. One in every 2.5 Asians live along Asia’s ten major rivers, which are each examined in our new report. Over USD4 trillion is generated in these 10 river basins, but there is little conversation on the threats to Asia’s Water Towers or water and climate risks faced by these rivers. To catalyse such conversations, this report seeks to provide an overview of the challenges that are extremely critical to Asia. The results from our analyses are sobering. 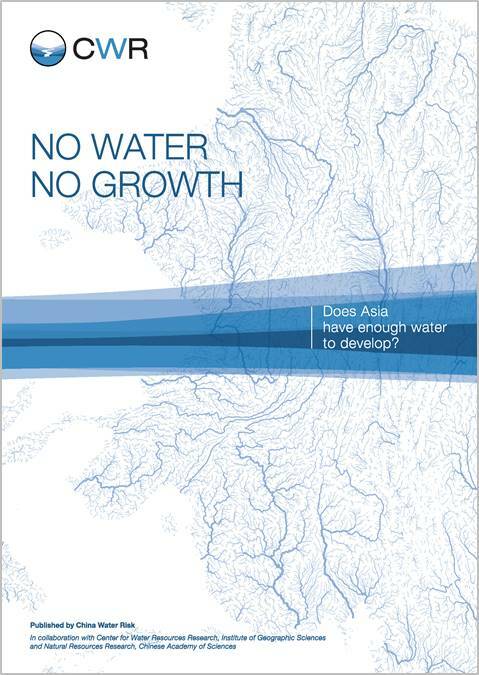 Water resources from the ten rivers are clearly vital to the social and economic development of continental Asia and the current water-intensive export-led growth model is not sustainable. Building on China Water Risk’s body of work on water-nomics, the report urges policy makers, businesses and investors to seriously start assessing water and climate risks for assets located along these rivers and to move development thinking beyond access to clean water toward rethinking development by wedding economic planning with water management. Check out the report, press release and 10 river factsheets for more.